Become a Smarter Gardener in 2019: Why do bulb cut flowers need special food? 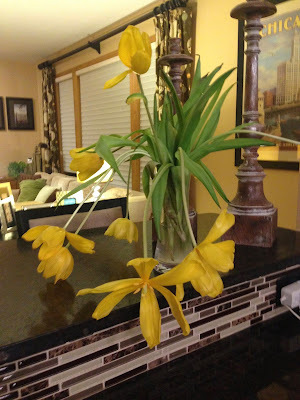 Cut tulips can bring spring into our dreary ever-lasting winter in Minnesota. Cheerful, bright and sunny, who would not love to see these fresh cut flowers in their home? 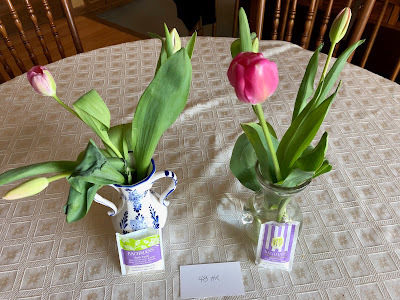 Why do my tulips 'grow' in a vase? Flower scientists, called floriculturists, (yes there is a group of scientists who study just flowers!) have found that cut bulb flowers, like tulips, respond differently than say, carnations when placed in water. Tulips can keep growing and have stem elongation, which can produce some rather interesting arrangements! from "dancing" out of the vase. To prevent this, special cut flower food for bulbs has been developed which has reduced sugar and added plant hormones to keep the tulip stems from elongating. Locally, Bachmans has this flower food available as free packets in their stores. It's used just like the traditional flower food. 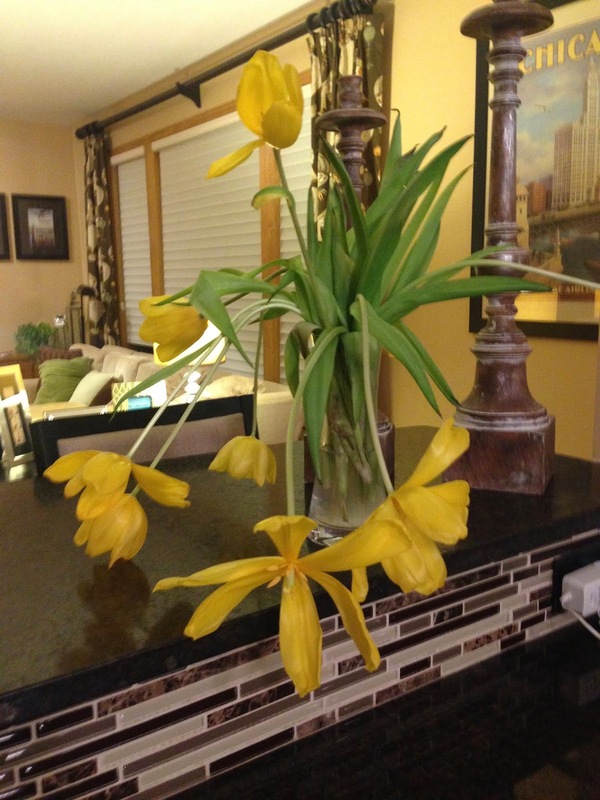 Mix a packet in 1 quart of room temperature water and your tulips will last long and without dancing stems! This cut bulb flower food will also help lily flowers last longer and prevent yellowing leaves. So if you love the full fragrance of the Stargazer lily….use this special bulb food for those cut flowers. Hormones and reduced sugar are unique features in bulb cut flower food.